Prison officials have taken three SCCF prisoners, James Pleasant, Robert E. Council and Melvin Ray, known as the FAM 3, out of their cells and threatened to kill them for exposing inhumane and illegal conditions inside Alabama prisons. (Springville, Ala.) – Demanding an end to the filthy living conditions on Alabama’s death row and “a culture of violence” carried out by officials throughout the state’s maximum security prisons, families and friends of the men, women and children will hold a peaceful protest on Sunday, Feb. 1. 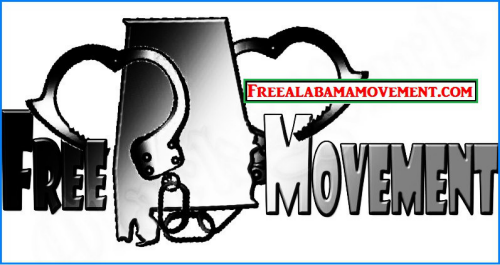 Sponsored by the Free Alabama Movement (FAM), the protest will begin at 11 a.m. in front of the St. Clair Correctional Facility (SCCF), located at 1000 St. Clair Road in Springville. 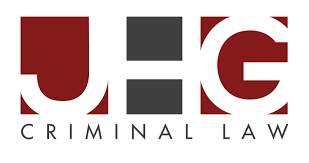 Three Alabama maximum security prisons, SCCF, Holman Correctional Facility, and Donaldson Correctional Facility, are currently on lockdown. Men and women are confined to their 8 by 12 foot cells, and their family members and friends cannot visit them. On Jan. 25, several men on death row at Holman held a peaceful protest. Holman officials have denied these men use of equipment to clean their cells, and these men are being forced to eat cold sack lunches three times a day. “We are human beings. Just because we’re on death row doesn’t mean that we have to live like animals,” said one death row inmate. The guards used pepper spray to punish the peaceful protesters. SCCF has turned into one of the most dangerous prisons in America, according to the FAM. The prison’s warden, Carter Davenport was previously suspended for assaulting a prisoner in the head while the prisoner was handcuffed. Riot police have been called in at SCCF, according to FAM. In the last two weeks, there have been at least 20 incidents in which prisoners were stabbed at SCCF. Prisoner Jarvis “Flame” Jenkins was beaten twice by guards and was seen with blood dripping from his clothes. Another SCCF prisoner, Derrick LaKeith Brown, has been hospitalized with injuries for a week. For more information, contact Ann Brooks at (256)783-1044.